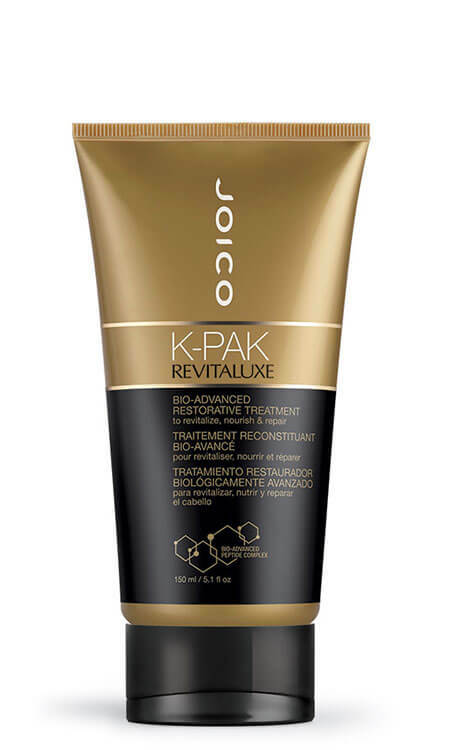 K-PAK’s multi-action formulas feature megadoses of our revolutionary Bio-Advanced Peptide™ and Quadramine® complexes—two powerful reconstructive technologies—to help repair and strengthen hair precisely where it needs it, when it needs it. 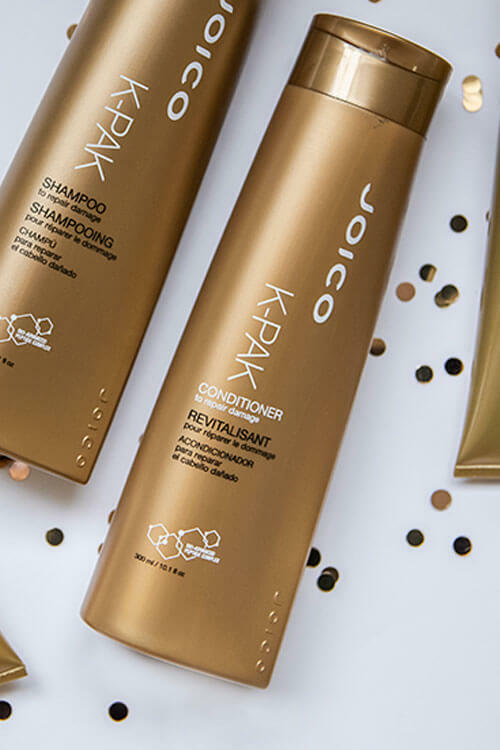 Plan Of Action: Revitaluxe, our moisture and hair identical keratin hybrid, helps maintain hairs optimal health, with results you can see and feel on a daily basis. 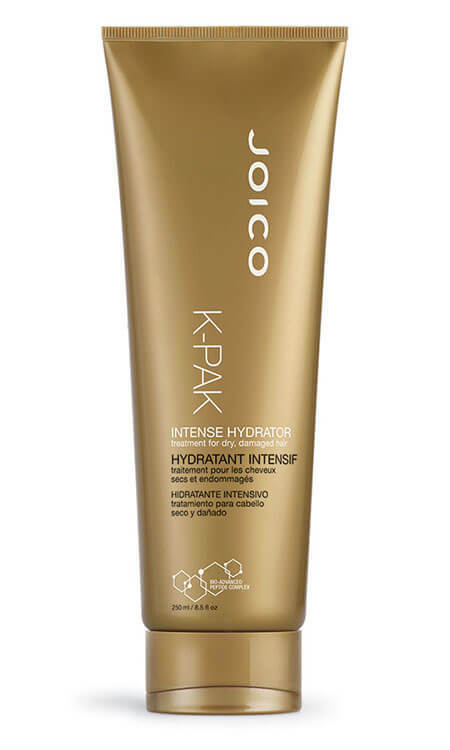 Intense Hydrator provides a super surge of moisture that replenishes lipids in even the thirstiest strands. 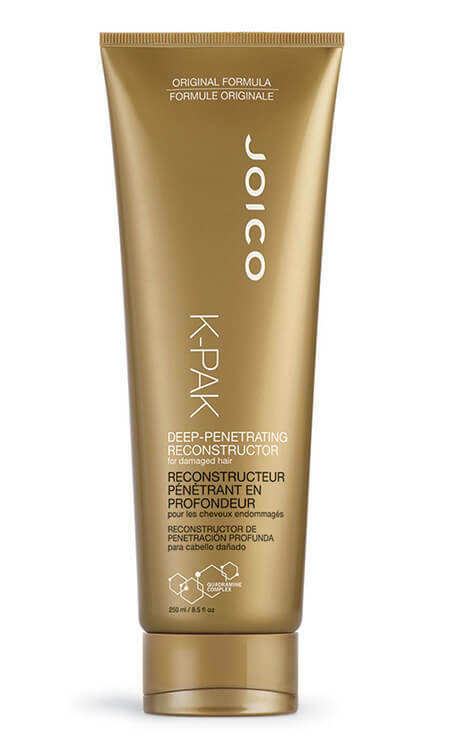 Our Exclusive Re-Bond Structor uses hair-identical keratins to replicate and rebuild the inner and outermost layers of the hair. These freshly restored “bonds” last through 25 shampoos. 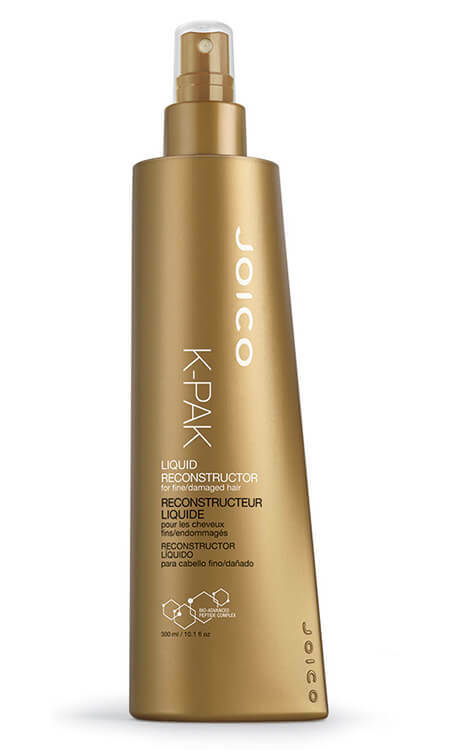 Going at repair from the inside out, Luster Lock targets the building blocks of each strand as well as the external cuticle layer. 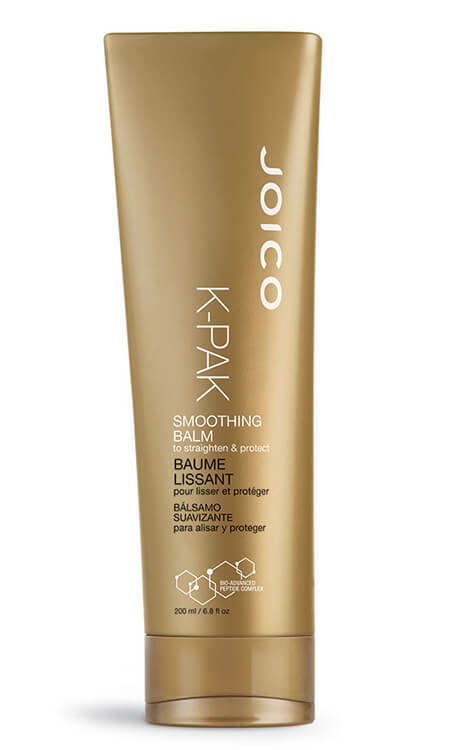 Restores natural moisture: adds smooth glide power; and protection against color loss. 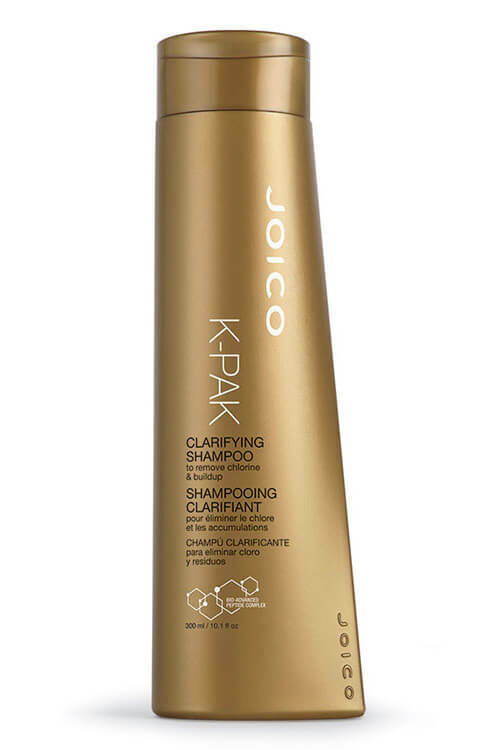 The Payoff: Damaged strands are strengthened and replenished with shine and movement; hair’s natural balance is restored. 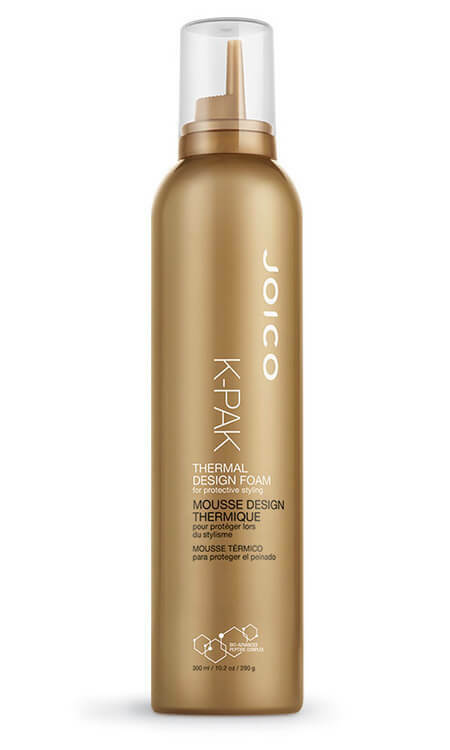 Hair has immediate softness, body, and elasticity — resulting in healthy, fluid strands with swing and bounce. 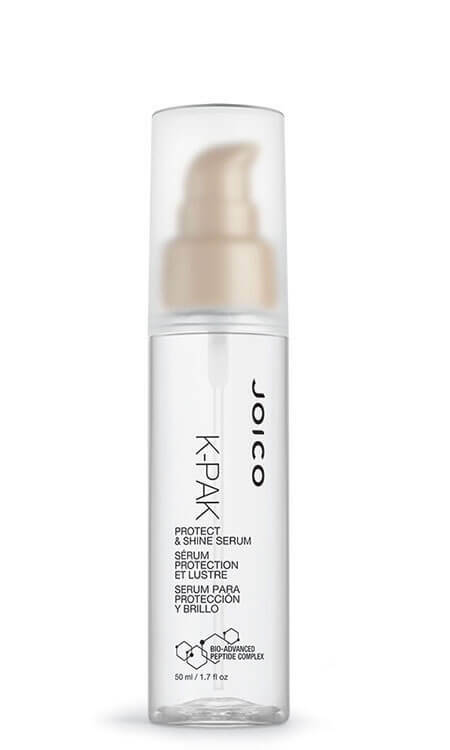 This is the 911 call that provides serious anti-breakage therapy, with major strength restored from the very first treatment. 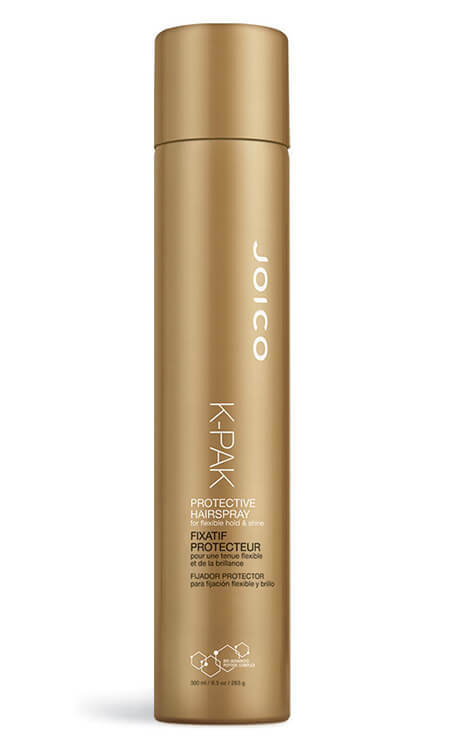 After each and every use, hair becomes noticeably stronger and healthier. 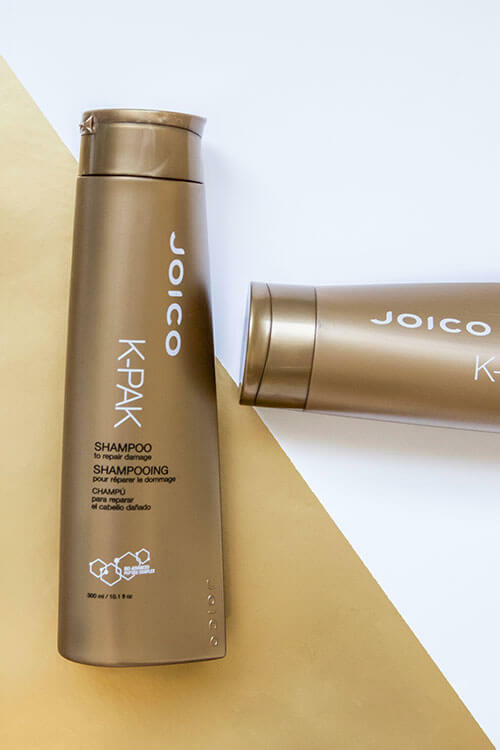 Hair is instantly transformed with the very first use: Experience reduced breakage, dramatically softer, stronger strands, and a highly polished shine.